Sometime I want a great meat sandwich without having to go to a restaurant. 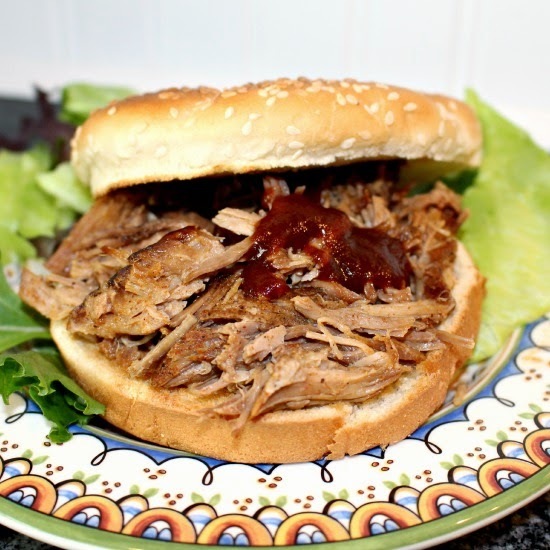 You just can’t beat a good pulled pork. 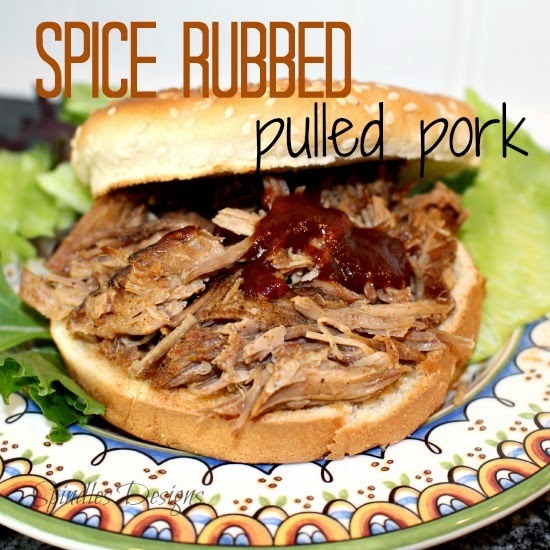 So here is another pulled pork recipe. 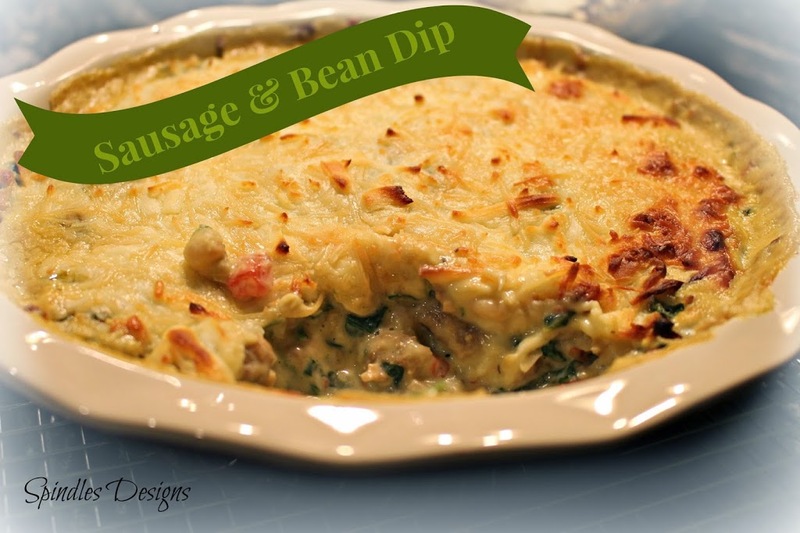 Combine ingredients in a small bowl and mix thoroughly. 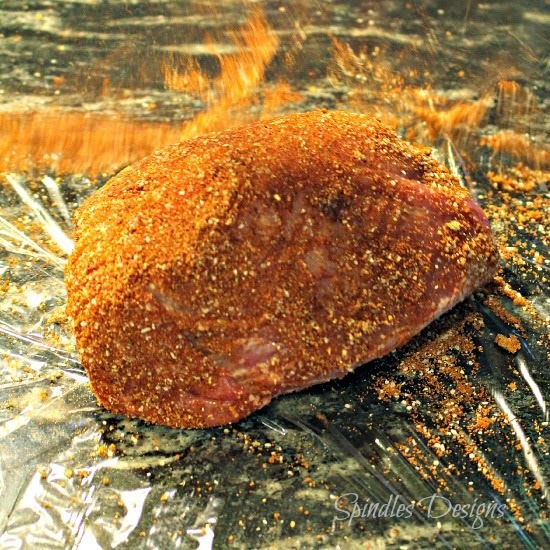 Rub the spice mix into the pork roast. Wrap the roast in plastic wrap and refrigerate for 1 hour to overnight. 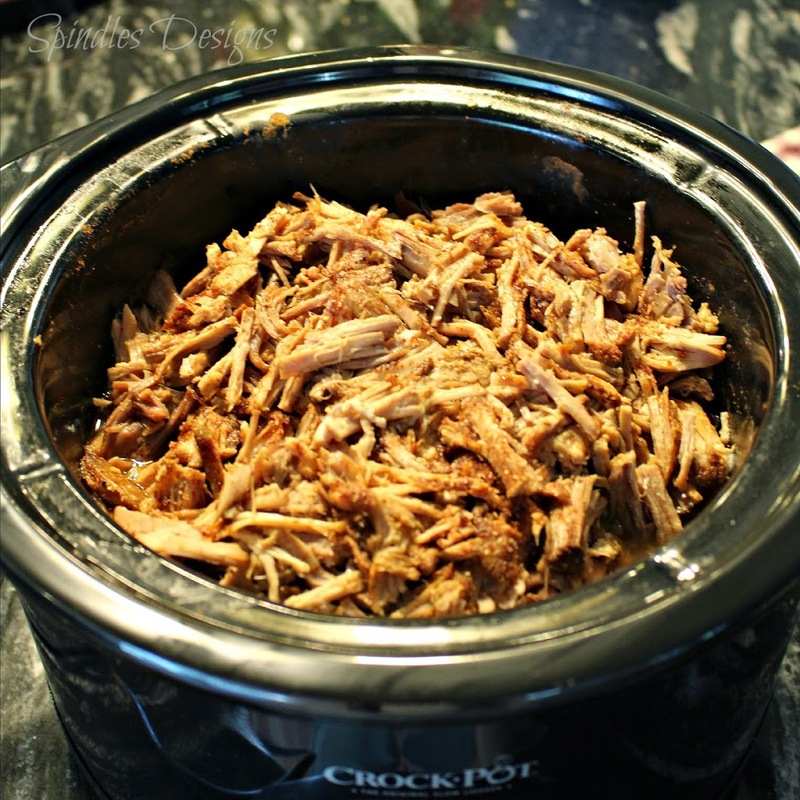 Place spiced pork into crock pot or slow cooker. Add cider vinegar. Cover and cook on low 6 to 10 hours, until tender. Shred into bite size pieces. Toss lightly to coat pork in the spicy liquid. 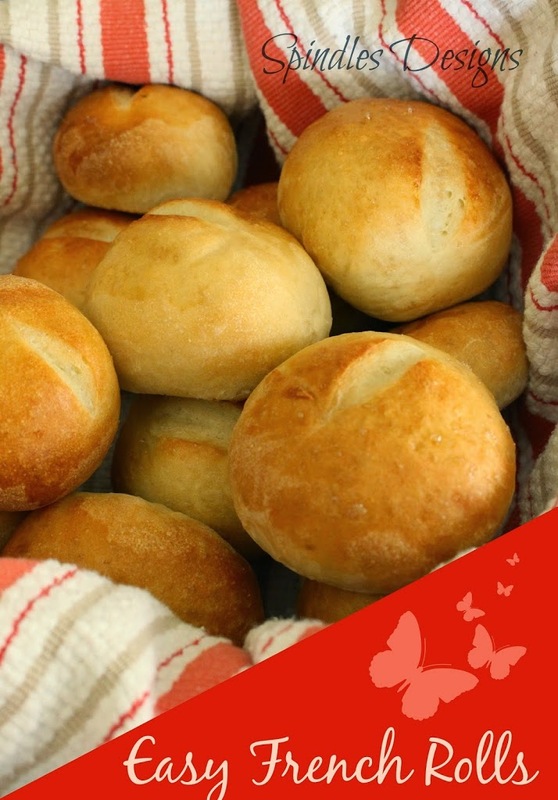 Serve on your favorite roll or bun. It freezes great for leftovers on another day. I tastes good with just a little BBQ sauce on it too. 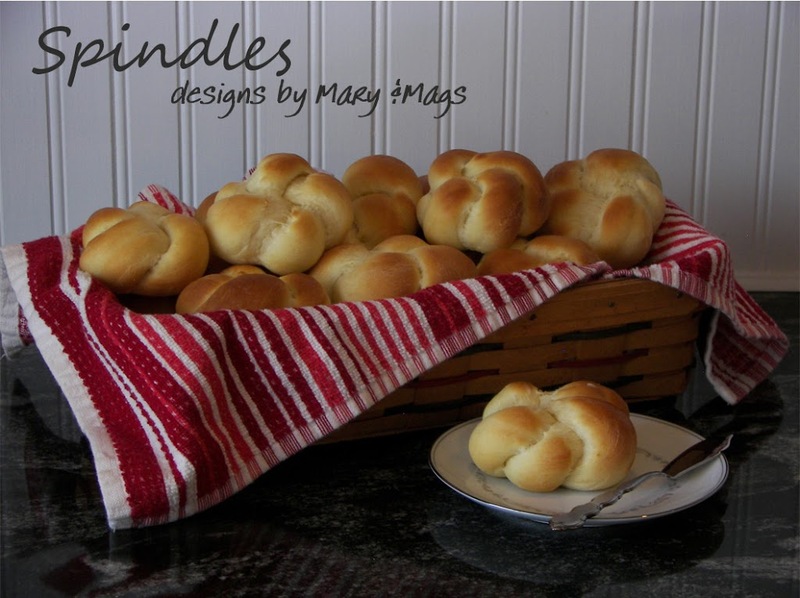 Make some for your next family party.